The staff at Stranded Beauty Bar is very talented in every sense of the word where your hair is concerned. 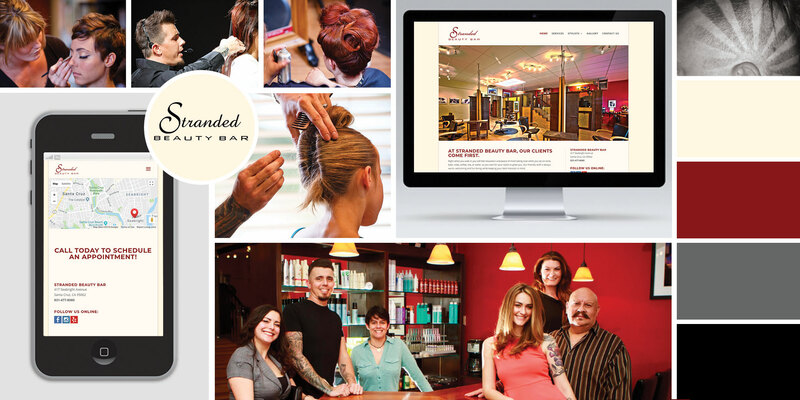 From Color Educators, Extension Specialists to masters of sculpting hair, Stranded Beauty Bar has it all. They even offer facial waxing and makeup for any special occasion you may have. They have been proudly serving the Santa Cruz community under the Stranded Beauty Bar name for over 15 years and in the business of doing hair for over 23 years.